View More In Environment & Ecology. Ideal for all ages & grades, even adults! This is one of our most popular books. 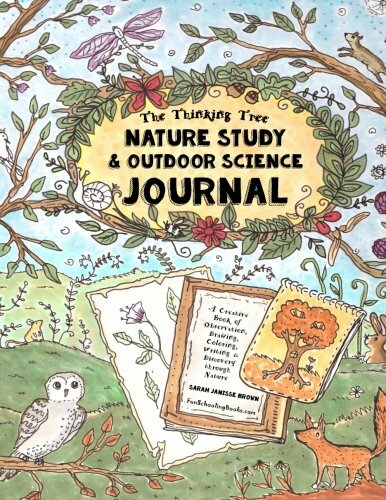 With more than 180 lessons and beautiful illustrations, this book invites you to read, write, draw, color, explore and appreciate nature. You’ll find Science study, Poetry, observation and more in this book. Uses the Dyslexie font to help students with Dyslexia and letter confusion and reversal.